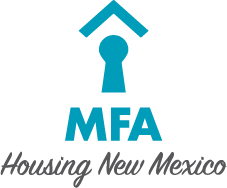 At every housing summit, MFA honors some of its partners who have done exceptional work in the previous two years. 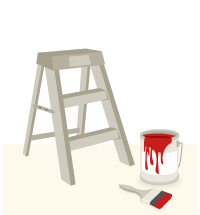 MFA is grateful for the commitment and dedication of all of the housing professionals we work with. 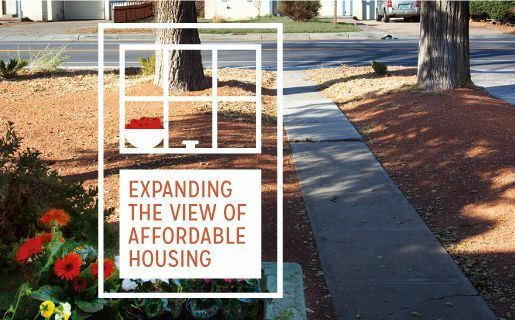 Because of you, more New Mexicans have access to affordable housing now than they did in 2016.